This listing only contains the Howell/Hobbs Line. Numbers are based upon Ahnentafel numbering system. – – – 100 Years ago – The Howells of North Carolina. – – – See: Peter Howell Deposition 31 March 1839. – – – Also see Caroline Pankey’s Mother – Martha! 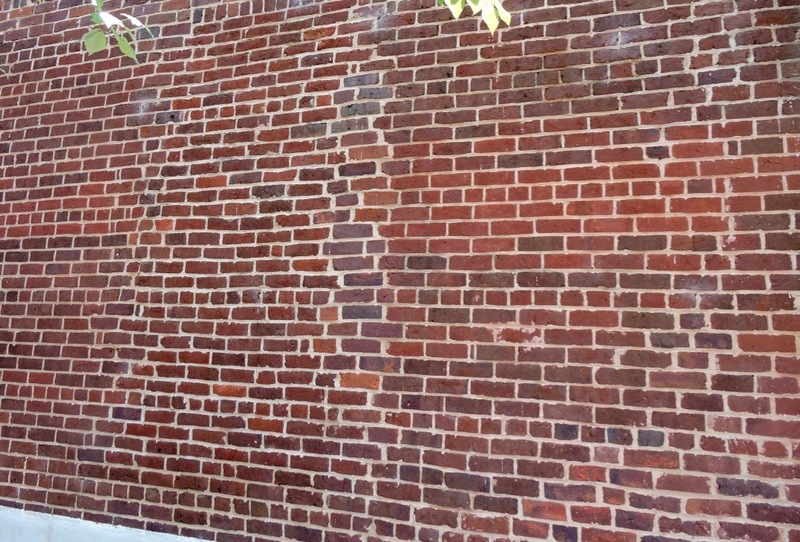 – – – Will DNA Testing provide the Answer for my Howell Brick Wall? – – – Searching for Peter M Howell’s father. – – – (Amanuensis the Easy Way) Robert Bryan receives a land patent for 520 acres.